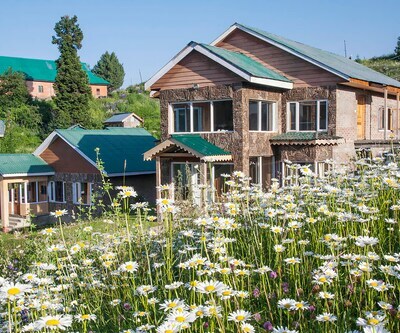 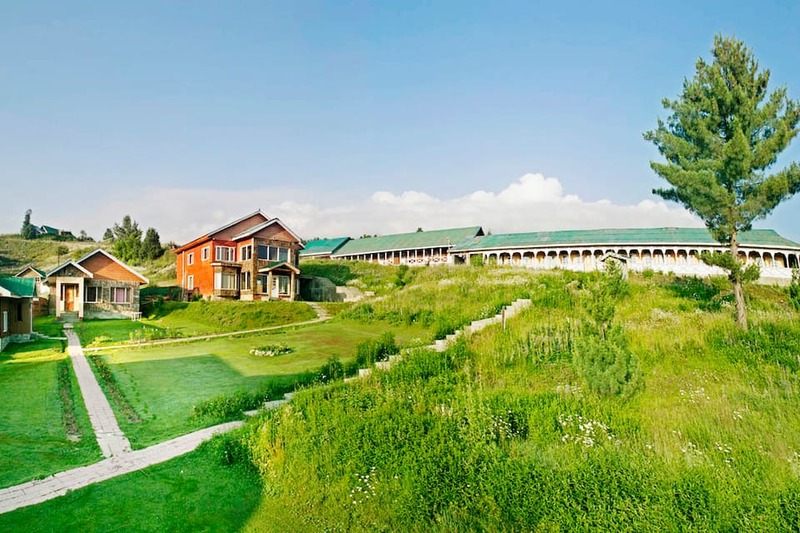 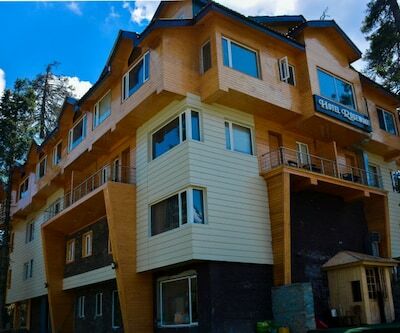 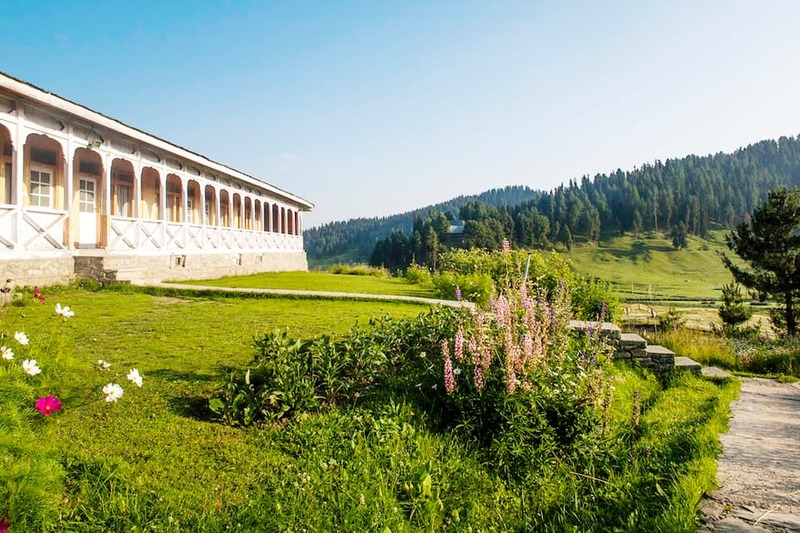 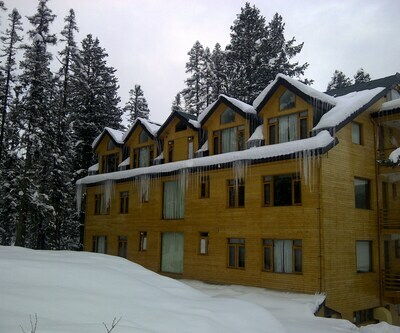 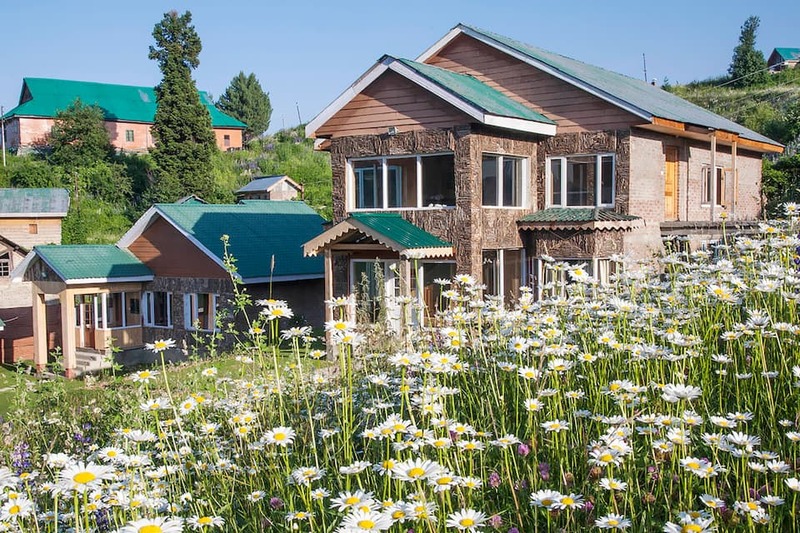 Nestled right in the middle of Gulmarg, this beautiful cottage-style hotel is surrounded by lush greenery, golf course and it offers an amazing view of Mount Apharwat. 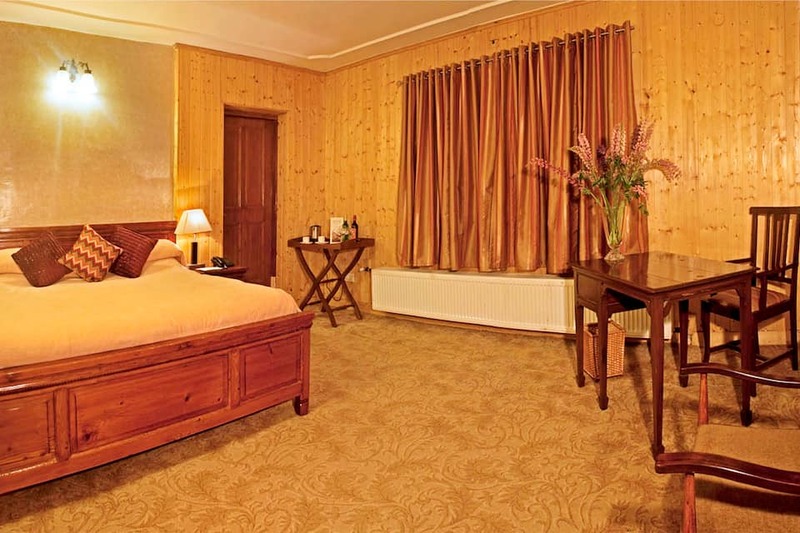 The hotel gives you a home away from home experience. 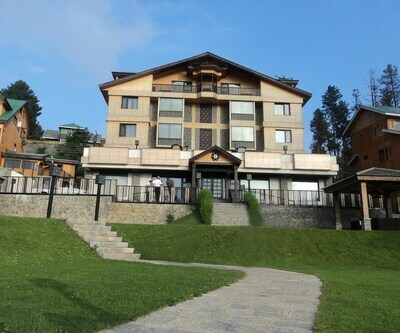 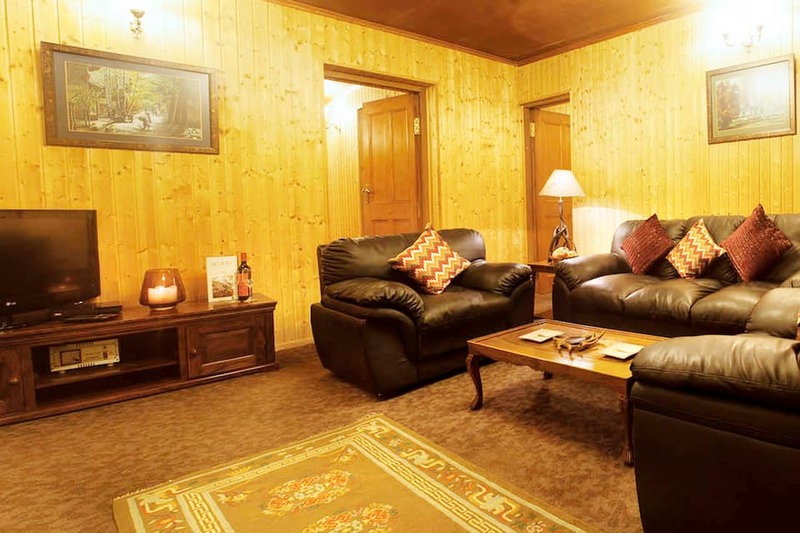 The interiors are done up warmly in wood, and the hotel offers activities like skiing, golfing and gondola rides. 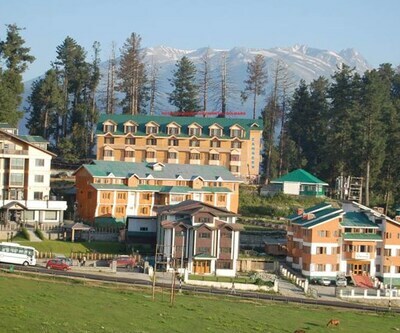 Khilanmarg and Gulmarg Gondola are 2km from the hotel. 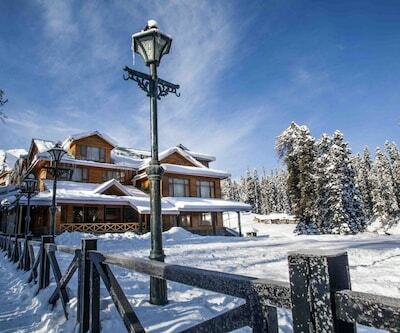 The Gulmarg Wildlife Sanctuary is also 2km away. 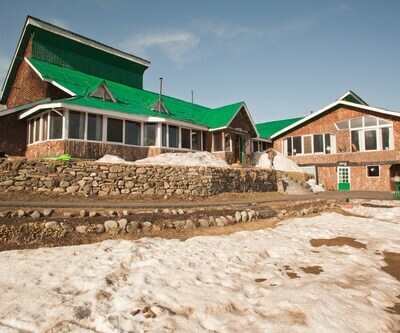 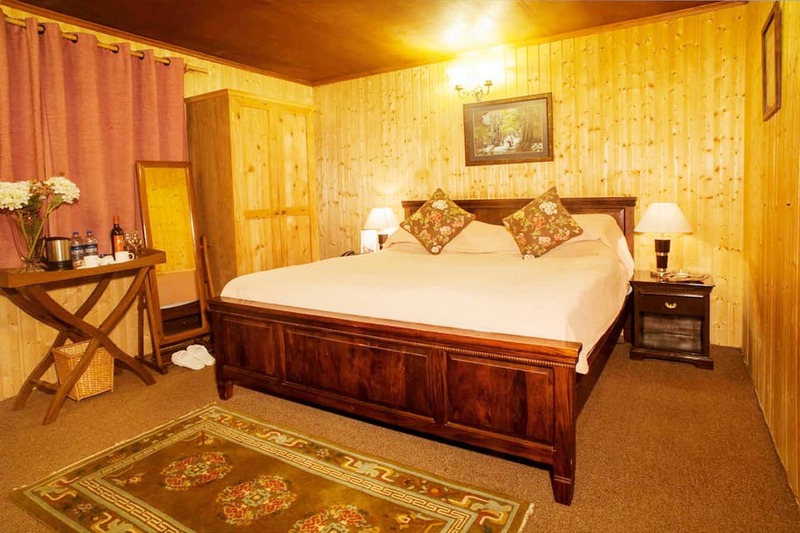 The popular Gulmarg market is 3km from the hotel. 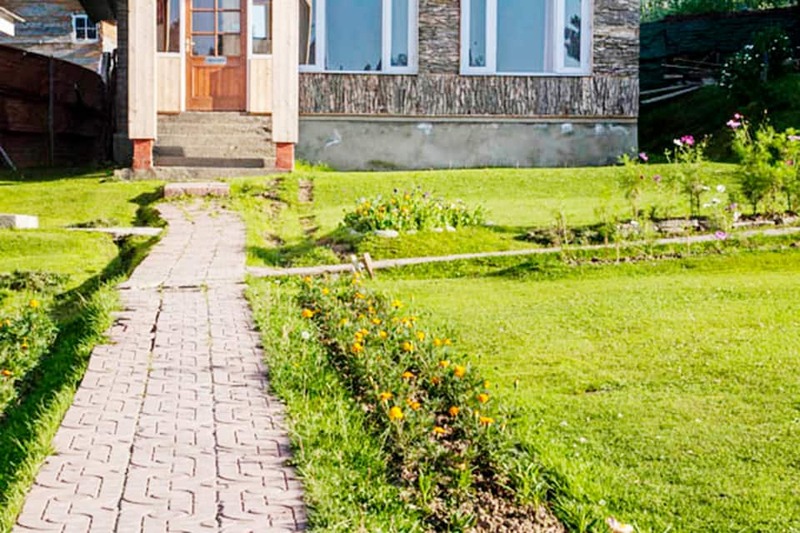 The Sheikh ul-Alam International Airport in Srinagar and the Jammu Railway Station are the nearest, about 60 km and 300km away. 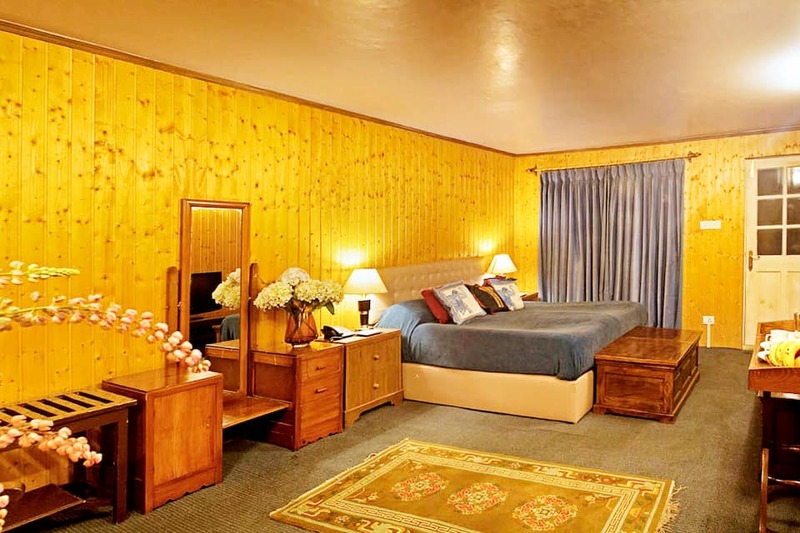 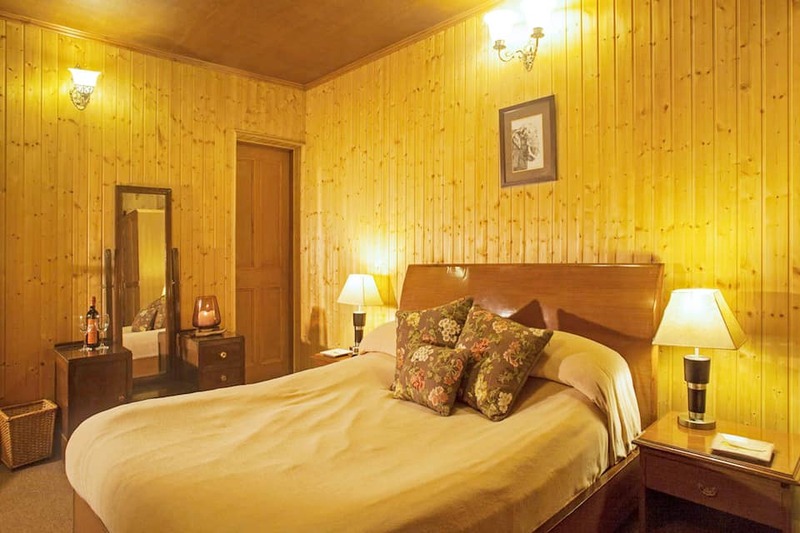 You can choose from aesthetic rooms, suites, and cottages. 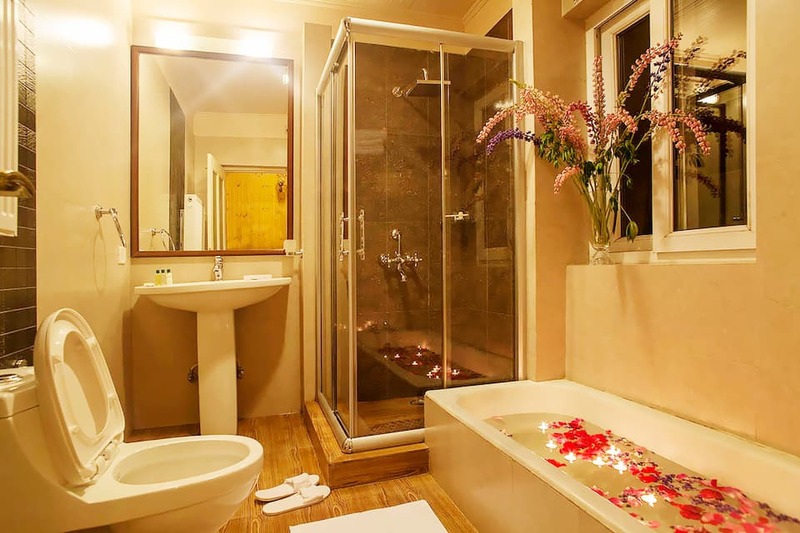 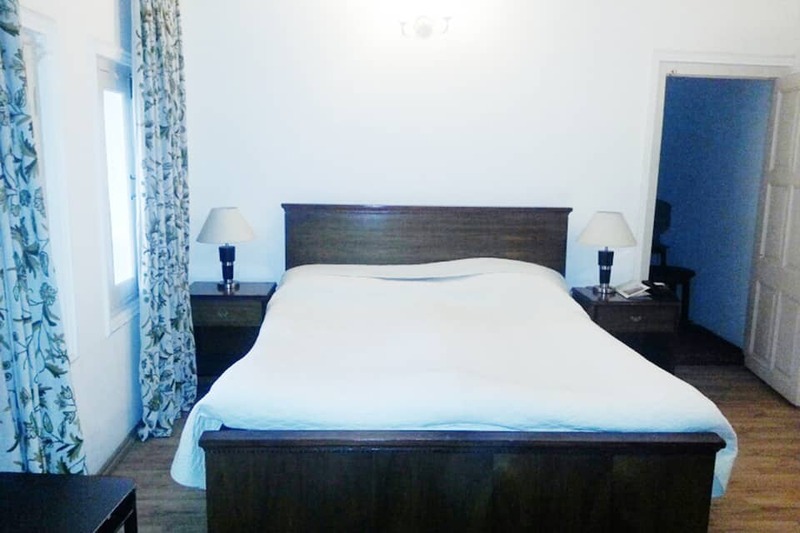 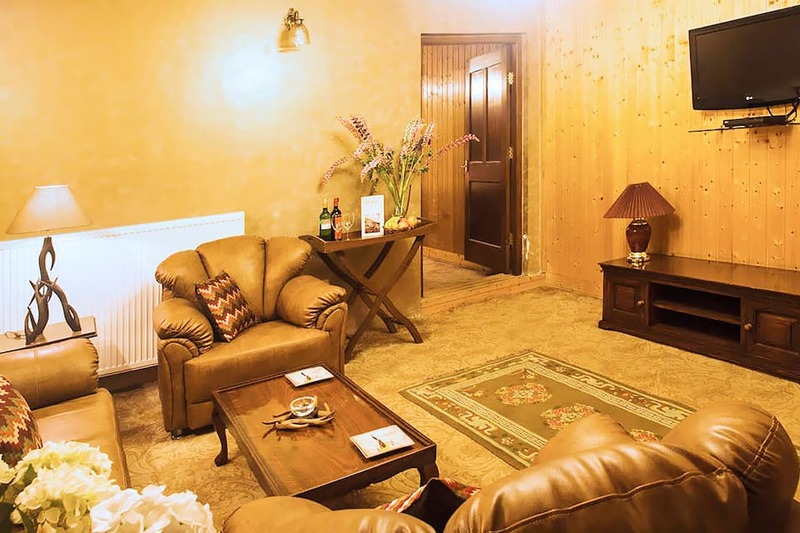 All rooms come with LED television, satellite connection, tea/coffee makers, centralized heating, electronic safe deposit box and bath tubs. 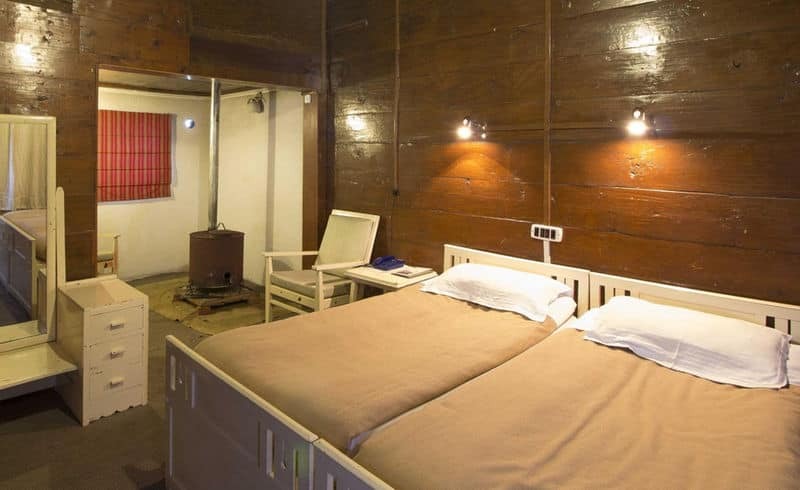 Room and laundry service are provided. 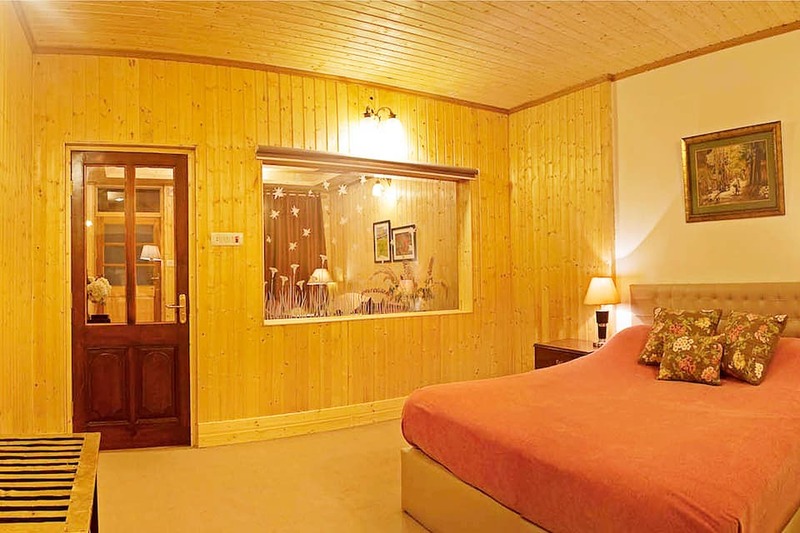 The Dining Room is the hotel s in-house multi cuisine restaurant. 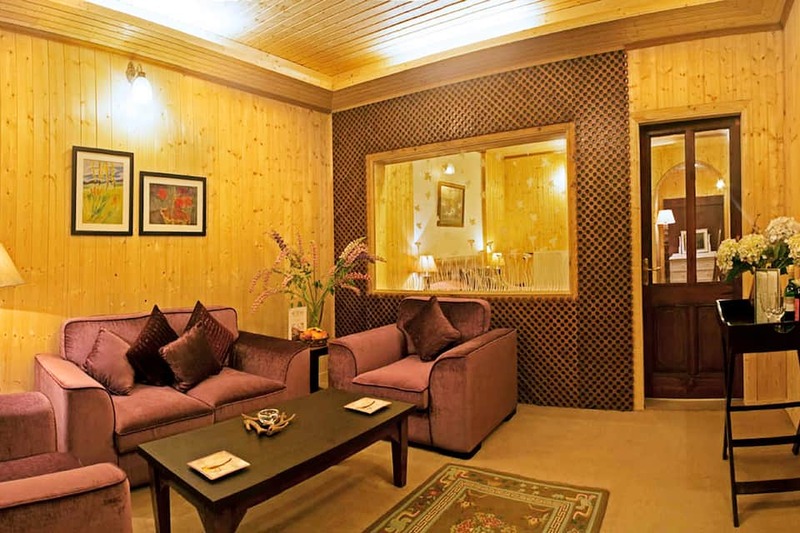 It has a great ambience and serves amazing Mughlai and Indian cuisine. 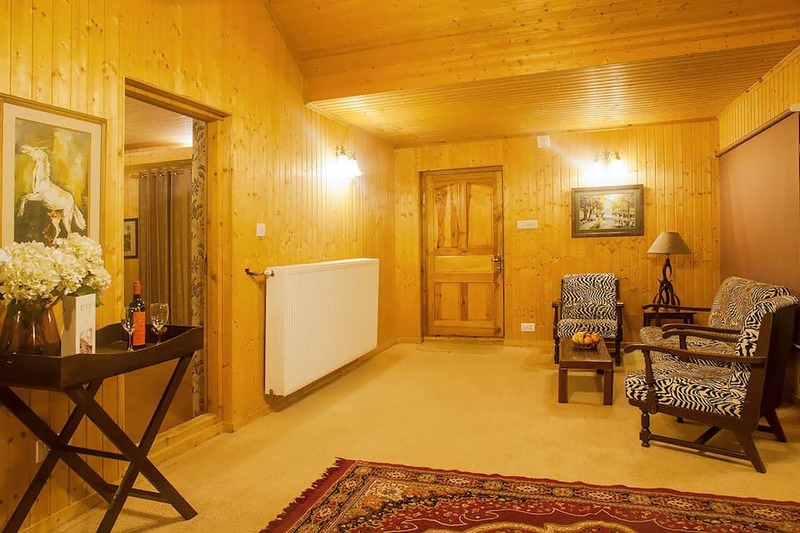 The Hunters Bar is an amazing place to enjoy Indian and international liquor and best wines. 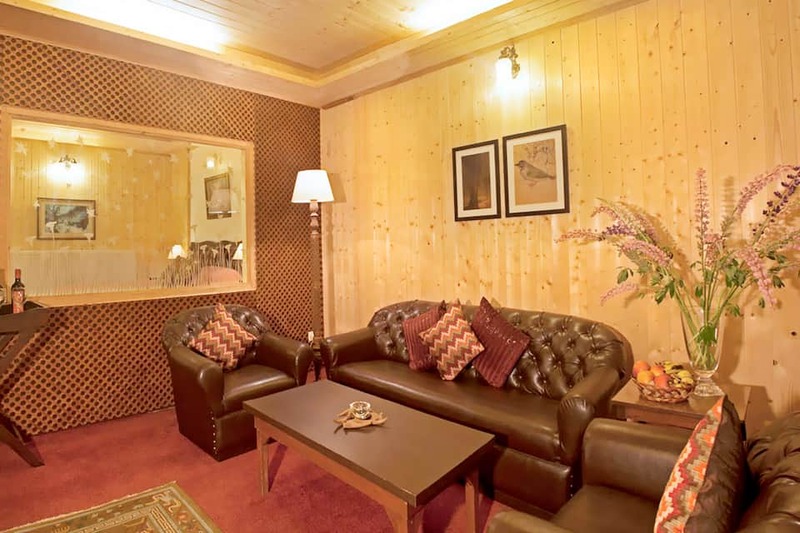 The Gardenia is an open hi-tea space that you can relax in. 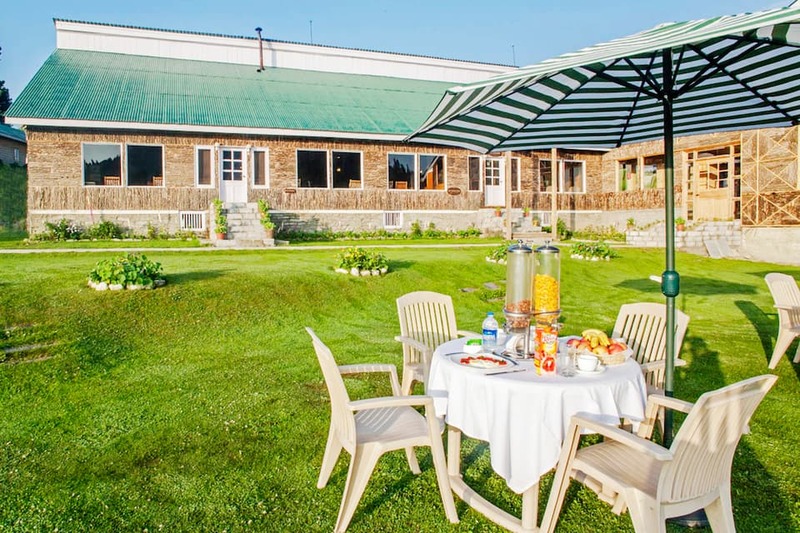 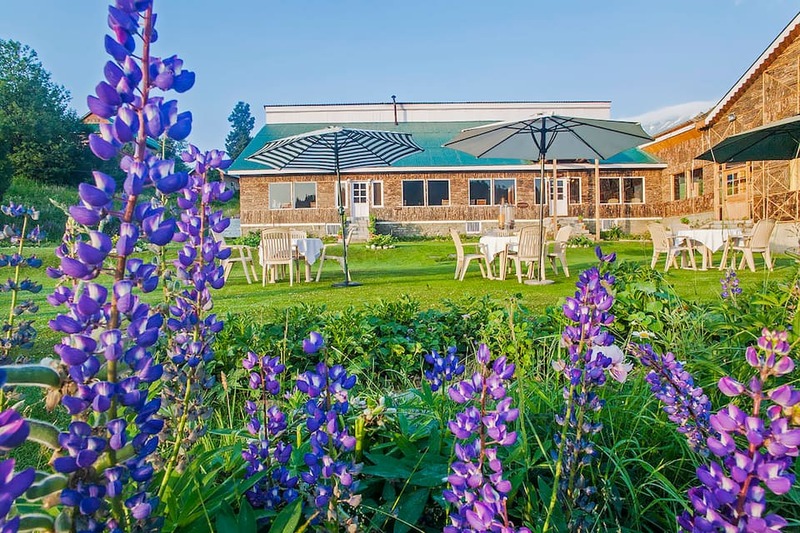 The hotel is surrounded by impressive lawns and golf courses. 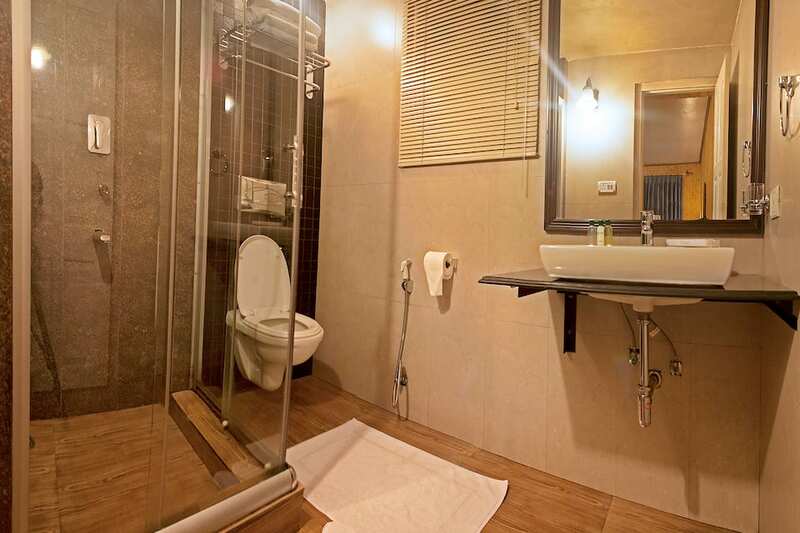 Other facilities include free parking, free internet, 24 hours travel desk, concierge services, and doctor on call. 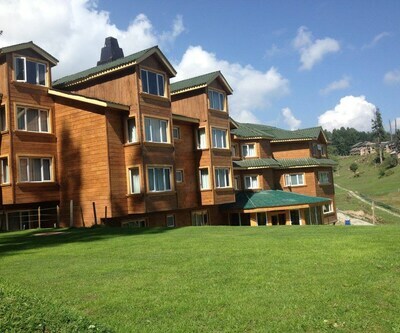 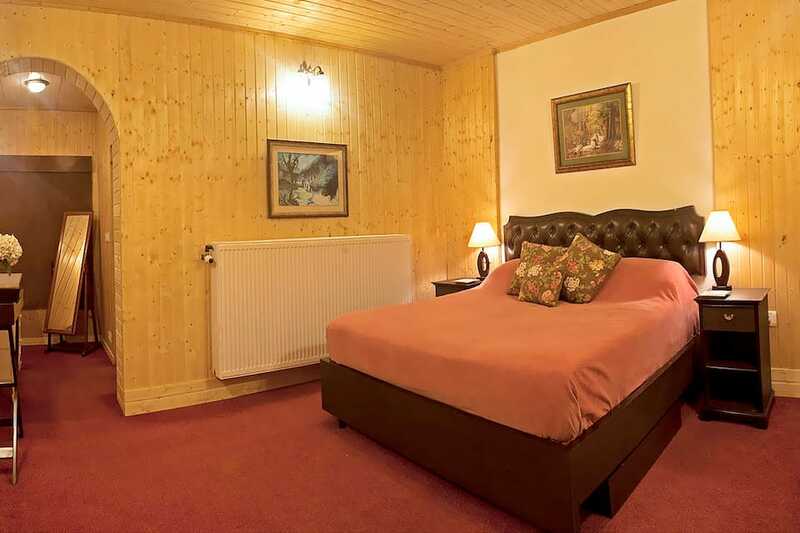 The hotel offers several activities including skiing, trekking, horse riding, and fishing.